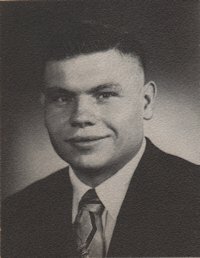 Obituary – McLemore, Darrell Eugene « Perry High School Alumni Association, Inc.
﻿Band 53-56, Wrestling 53-56, Student Council 54-55, Class Assemblies 53-55. Rev. 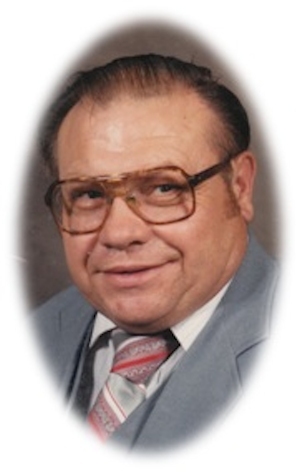 Darrell Eugene McLemore, 74, of Avondale, AZ, passed away peacefully on September 13, 2011. Rev. McLemore retired in 1991 from the Maricopa County Department of Corrections. He served in the United States Navy Reserves where he received an honorable discharge on February 20, 1963. He also enjoyed missions trips to spread the love of God to the people of Jamaica. Born in 1937 to S.A. McLemore and Nina Boyd McLemore both of whom preceded him in death. He is survived by his loving wife of 40 years Virginia McLemore; Children, Jolena Lal, Avondale, AZ; Darrell Eugene McLemore II, Goodyear, AZ; Scott McLemore, Nowata, OK; Timothy Taylor, Glendale, AZ; Brother, Eldon McLemore, Derby, KS; Brother, Verl David McLemore, Stillwater, OK; Sister, Vesta Axtell, Ripley, OK; and 6 grandchildren, 30 great grandchildren and 3 great great grandchildren, as well as a multitude of friends and his canine companions Ginger and Little Bit. Visitation will be Saturday, September 17 from 9:00-11:00am, at Fountain of Abundant Life Church in Phoenix. A service will follow the visitation also at Fountain of Abundant Life Church. A procession will follow the service to his final resting place at Resthaven Park Cemetery in Glendale.